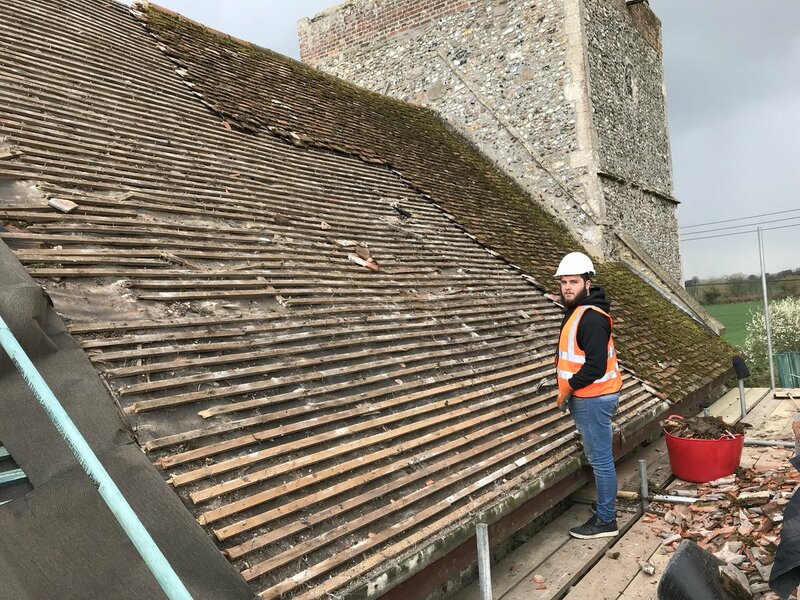 "Sonny and his team worked hard and replaced a large peg-tiled roof in the time they said they, even though the plan changed and involved extra work. The finised result is excellent and i am really pleased with what they have done"
"Great job, Roof looks superb. Wouldnt Hesitate in recommending Ipswich Roofing Services. 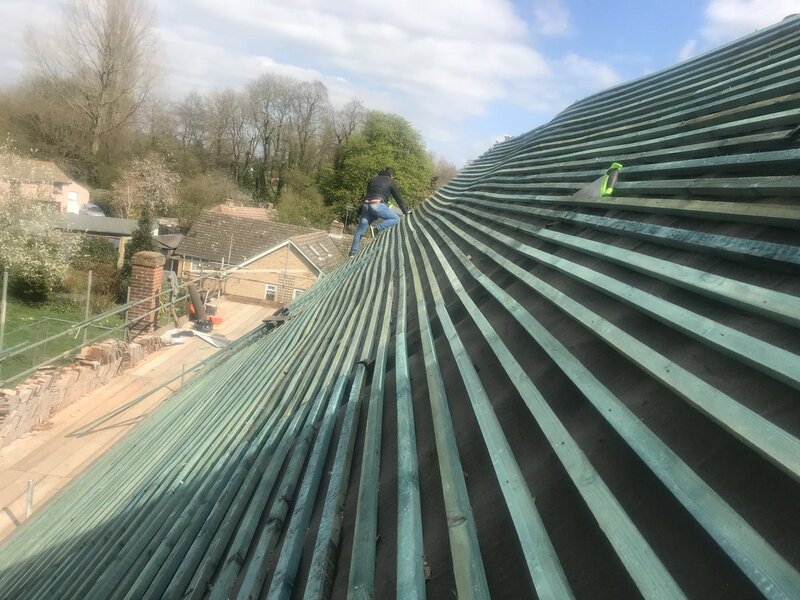 Sonny overcame various problems and kept me in the loop throught"
"Got the job done fast and effective, very reliableand good communication"
Sonny and the guys worked hard and produced a very high standard of finish, there expertise in traditonal roofing has helped restore outbuildings"
"prompt friendly and efficient job. Very pleased"
Further recommendations can be supplied if requested.